Clever workplace storage improves the productivity and wellbeing of an office. Find out the amazing effects of clever office storage and get some ideas and tips. My kingdom for a well-thought-out storage solution! 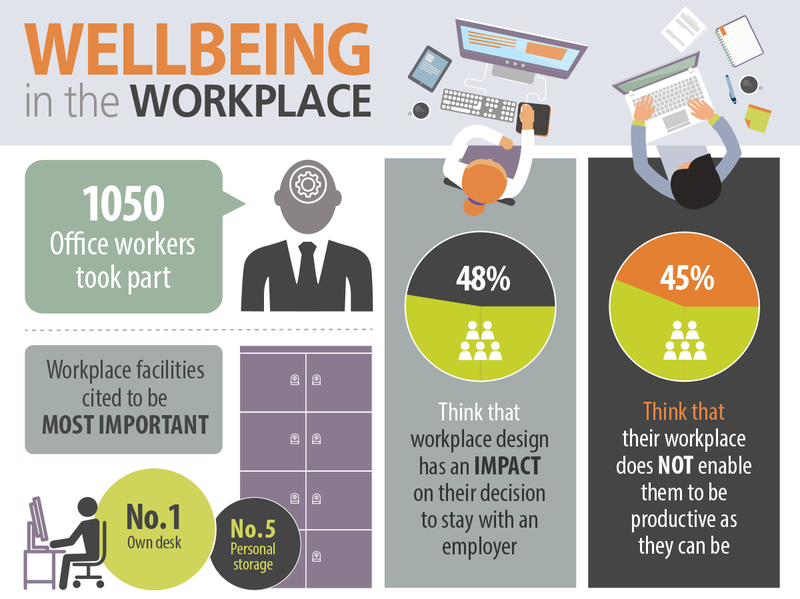 According to a recent survey carried out by Bisley, 48% of the 1,000+ office workers that took part said that workplace design has an impact on their decision to remain with an employer. It also revealed that 45% of people think their workplace doesn’t allow them to be as productive as they can be. These are staggering statistics that really put the onus on businesses to provide their teams with a well-thought-out space. Previously, we’ve looked at how office design can improve productivity. 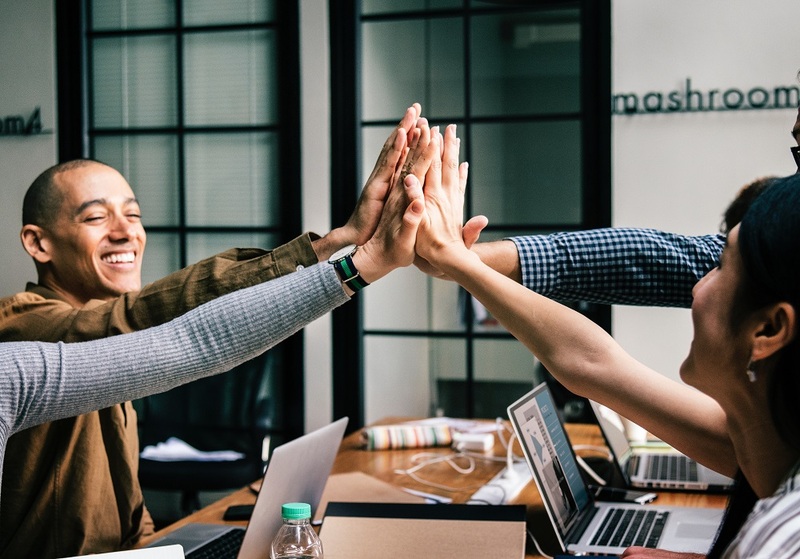 In this article, we are focusing on well-being and looking at how various design elements – particularly storage solutions – can help your teams feel happier at work and less likely to look for alternative employment. We also address the need for intelligent office storage ideas in the context of co-working’s popularity and the increasingly nomadic workforce. 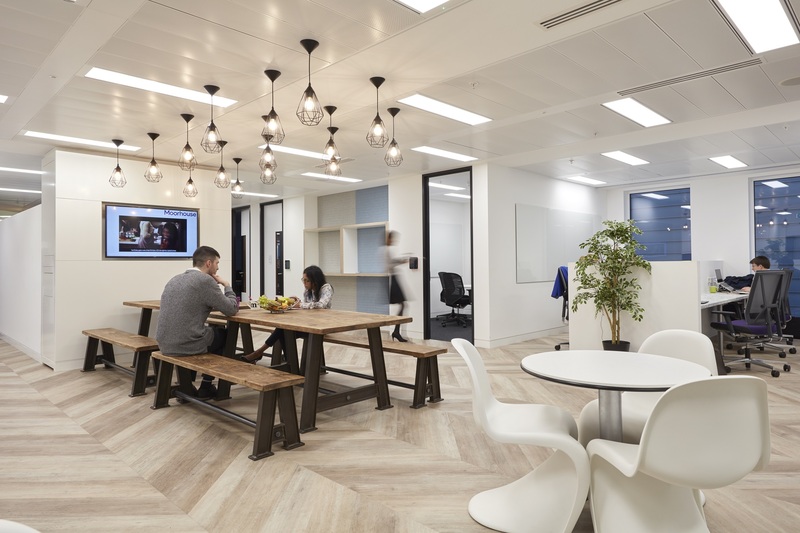 Bisley’s research found that lighting, temperature, personal space, facilities, and storage, were the elements of an office space that people feel can have a detrimental effect on wellbeing and productivity. Of these, storage and the need for personal space featured most heavily. Moreover, the issue of personal storage was raised several times by employees who find themselves in increasingly mobile or communal workspaces. 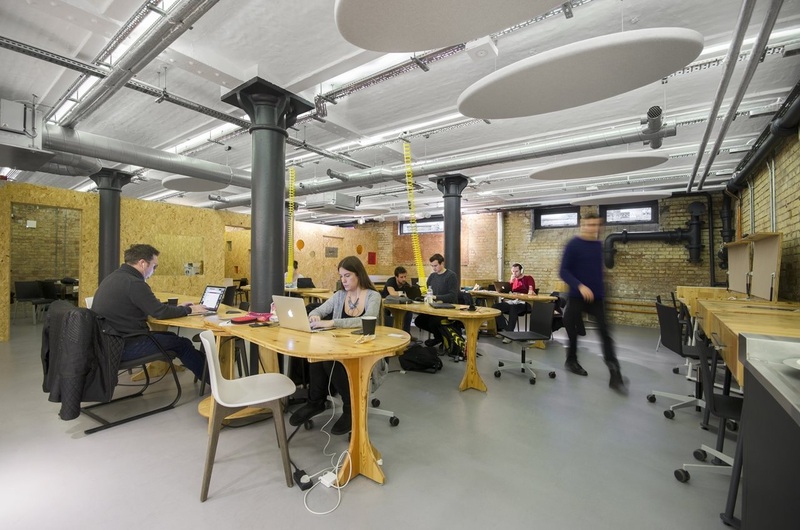 Co-working is super popular but is it causing people to enjoy work less? Most people are familiar with the huge trend towards flexible, coworking-style office design. 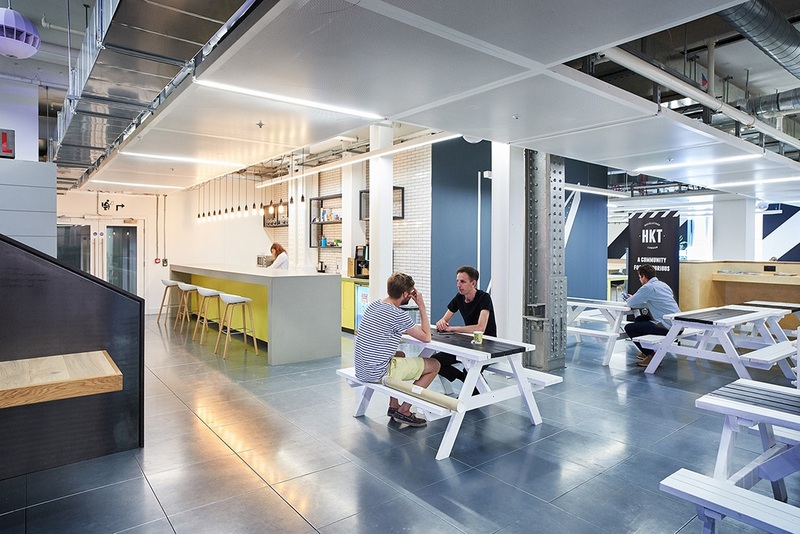 Large firms have been taking inspiration from the most successful coworking providers such as Club Workspace or Huckletree. Offering intelligently designed space that is cool, comfortable, functional – and importantly from a landlords’ perspective – an efficient use of space is a huge win. Accommodating large volumes of people or staff whilst actually enhancing the space rather than spoiling it is an attractive position to be in. Architects and designers of coworking spaces are faced with the friction between flexible space and personal storage which cannot be maximised fully side-by-side. 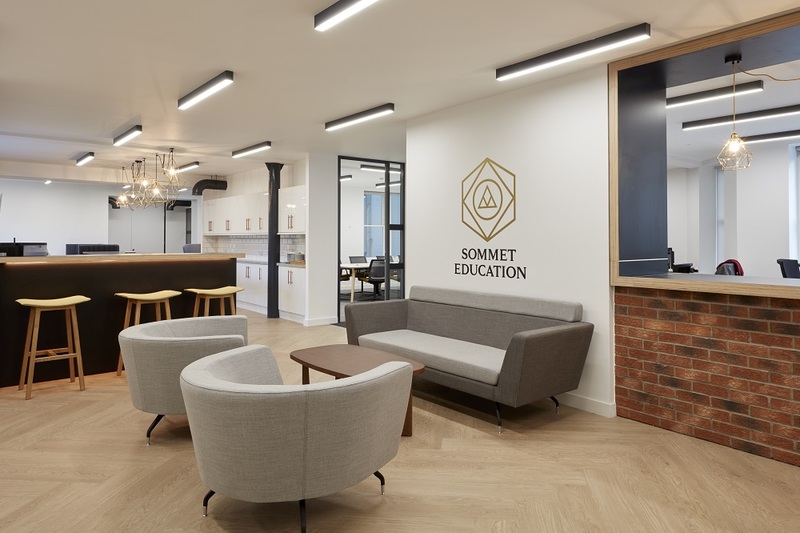 As the dust settles on coworking’s moment in the sun designers are having to rethink layouts to combat the growing dissatisfaction felt by users of a space designed with flexibility as a priority. What are the main areas that designers should focus on? It’s not easy to create a flexible working environment that works for everyone,but making people feel quickly at home through clearly identified andindividual stowage spaces helps keep employees connected and feeling part ofthe team. Surprisingly, however, only just over half of the respondents feltthey have adequate control over their conditions. Employees still desire their own desk, but agile working practices mean this is isn’t guaranteed. 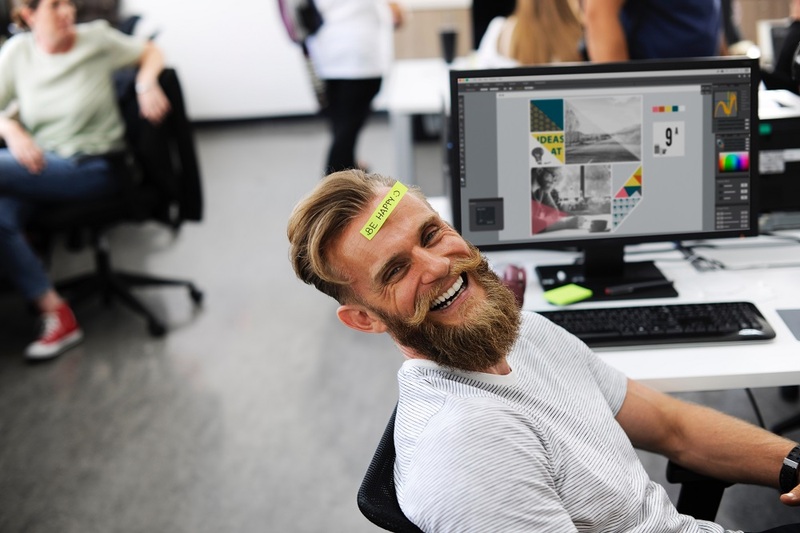 Companies therefore need to create a ‘sense of belonging’ in the workplace, helping employees to feel at home as well as being part of something. Customisable storage options can go a long way in filling the gap. Postal slots, moveable internal fittings, accessories, and colour are ways of giving people freedom to create something that makes them feel more at home. Employees are taking more and more expensive items to work with them, such as gym kit,cycling gear and tech, so it’s unsurprising that people want to keep their belongings close-by throughout the day. Local banks of secure lockers can help organisations achieve safe, easily accessible storage. As well as providing lockers for personal use and units for team storage, storage can be used as a way of delineating open plan spaces. By adding acoustic dampening features to doors, noise travel can be reduced which can help create quieter break-out zones. What storage solutions exist that are compatible with agile, flexible working? ‍If you are wanting to provide decent storage options that work well within a flexible working environment, here is some inspiration for you. Three fantastic options below that look great and would work really well in a space that is designed to be dynamic and evolving in terms of layout and usage. ‘Caddy’ by Bisley is the perfect solution for secure mobile storage. 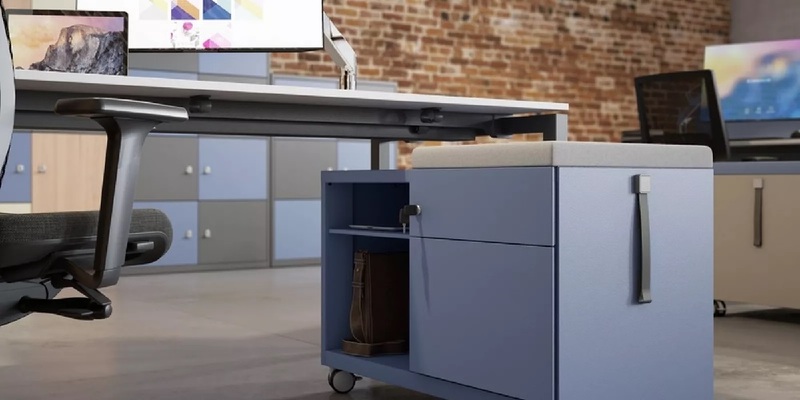 Both functional and versatile, the Caddy can be conveniently positioned under a desk, against a wall or used to create space division within an office. 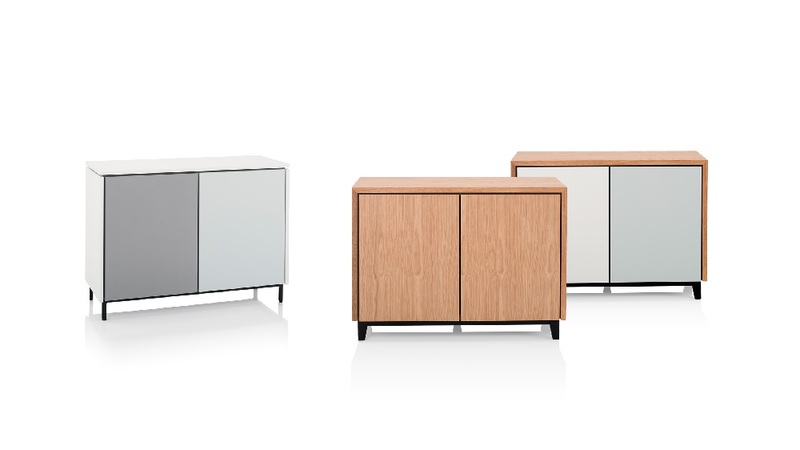 Vari is a range of customisable credenzas designed to combine aesthetics with practical storage solutions. 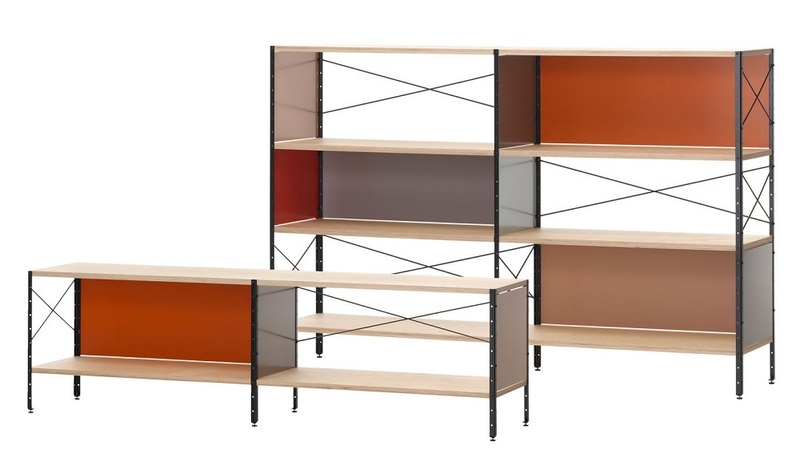 The size, weight, and style of these units make them ideal for flexible layouts offering non-permanent storage that is open to personalisation. After citing the growing importance and need for decent storage among today’s nomadic workforce, Bisley’s study then went a bit further and looked at some additional benefits attributable to intelligently designed storage solutions. One interesting discovery was that workplaces that provide employees with their own personal space to stow belongings saw a significant uplift in profitability of 13%. Maslow’s Hierarchy of Needs, and in particular, ‘belongingness’ and ‘security’, helps to explain this amazing statistic. Indeed, personal storage manages to plug the gap left by the modern, agile working environment. By removing many of the distractions that hamper productivity, the profits of a business are lifted as a consequence. ‍If your office is in need of a rethink and you’d like to speak to Collaborate about what improvements are possible – particularly around office storage ideas – please do get in touch. Collaborate work with clients on all aspects of office refurbishments, from analysis, to design, installation, and maintenance. They combine their passion for office furniture and intelligent work spaces with an unfailing commitment to putting customers first allowing them to consistently surpass expectations. Their holistic service aims to simplify change and remove the pain from office relocation. Here’s 5 simple office design ideas that’ll help improve productivity, well-being and motivation. Follow these to bring your office into 2019! We take a look at the latest office design trends for 2019. Find out what is trending in office spaces and discover the future of amazing ideas in office design. What is Biophilic Workplace Design? Find out what biophilic design is and how it can benefit your business. We explain what biophilic workplace design is about and how it can benefit your office work environment.